Our work together is designed to create an actionable plan that will lead to greater contentment in your life. We all experience challenge, often around our relationships, our work, our health, and caring for our children and loved ones. These experiences can provoke anxiety, fear and uncertainty. Having a safe, nonjudgmental space in which to work through these moments can be profoundly helpful and can often facilitate swifter resolution. As a NASM (National Academy of Sports Medicine) Certified Personal Trainer, I also consider physical health in relation to emotional wellbeing, and recognize that they are inextricably linked. My perspective is grounded in a deep respect for the courage and wisdom inherent in the choice to engage in talk therapy, and the importance of the therapeutic relationship. Please feel free to connect with me directly via phone or email to explore working together, and for rate information. I look forward to hearing from you. I serve as Director of the Anna Keefe Women's Center and have facilitated psycho-educational support groups at the New York-Presbyterian Hospital Weill Cornell Medical Center and The Hospital for Special Surgery. I earned my Masters in Social Work from Columbia University, my undergraduate degree from Brandeis University, and completed postgraduate studies at The Training Institute for Mental Health. With a particular interest in the intersection between emotional and physical health, I also hold a personal training certification from the National Academy of Sports Medicine. 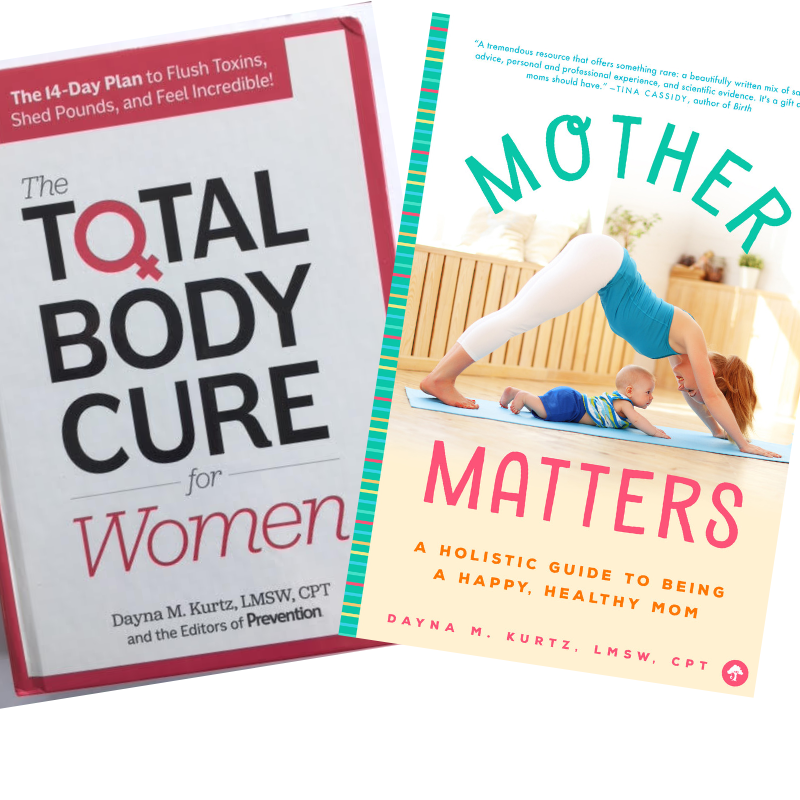 I am the author of Mother Matters: A Holistic Guide to Being a Happy, Healthy Mom (Familius Press) and The Total Body Cure for Women (Hearst,) and am a contributor to The Doctor's Book of Natural Remedies (Rodale). Additional writing has appeared in The Washington Post and The Huffington Post and I have been consulted as an expert for media outlets including The Boston Globe, The Today Show and Sirius XM radio. Generally, women are culturally and physiologically predisposed to be caregivers. We are mothers, of course, and also disproportionately serve in the capacities of early caregivers, teachers, social workers, nurses, school aides, therapists of various kinds and on and on. We are also inclined to diminish and disregard our own needs and welfare. The results of this neglect can have devastating consequences for ourselves, and by virtue of all those who entrust their care to us, many others as well. Much of my writing centers around the proliferation of evidence-based resources that enable women to take better care of themselves, and the dissemination of compelling reasons why doing so is not optional, but essential. If you’d like to learn more about my books, or if you’d like to purchase one, please visit Amazon or Hearst publishing. Thank you for your interest. Please feel free to reach out using the phone number or email address (above), or complete the form below. I look forward to hearing from you.